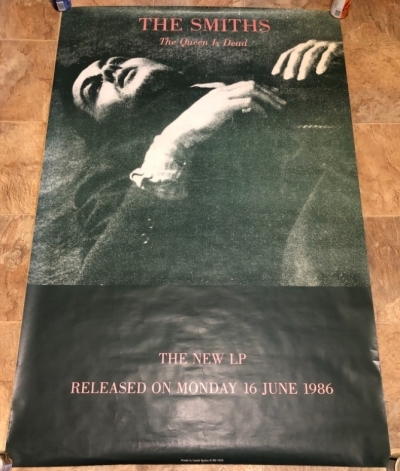 Official large promo poster for The Smiths ‘The Queen Is Dead’. Approx 1.5m x 1m. Bought for about £4 at Splash, Affleck’s Palace.